Here are a couple of family portraitures that were especially enjoyable to paint. 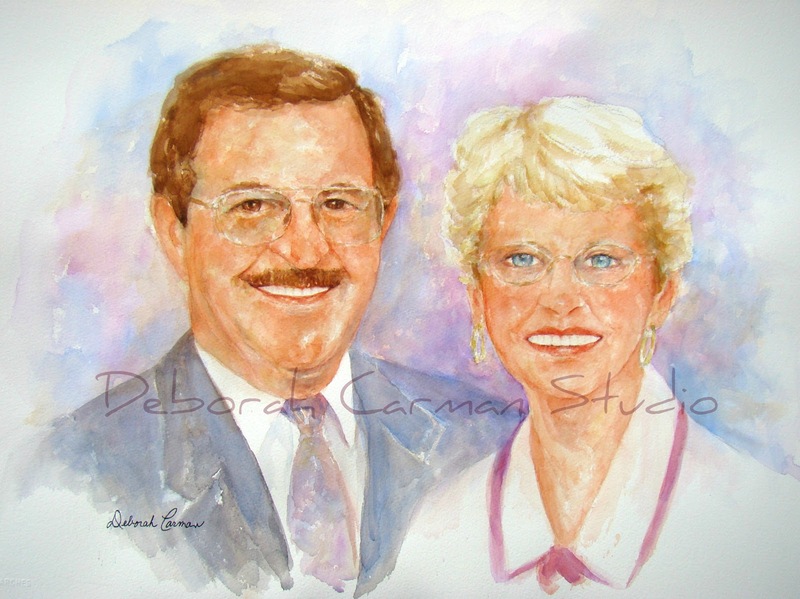 The first one is of my aunt (now deceased) and my uncle who was presented with the portrait on his 80th birthday. The second is of my cousin's grandson whose adorable smile won my heart in an instant. 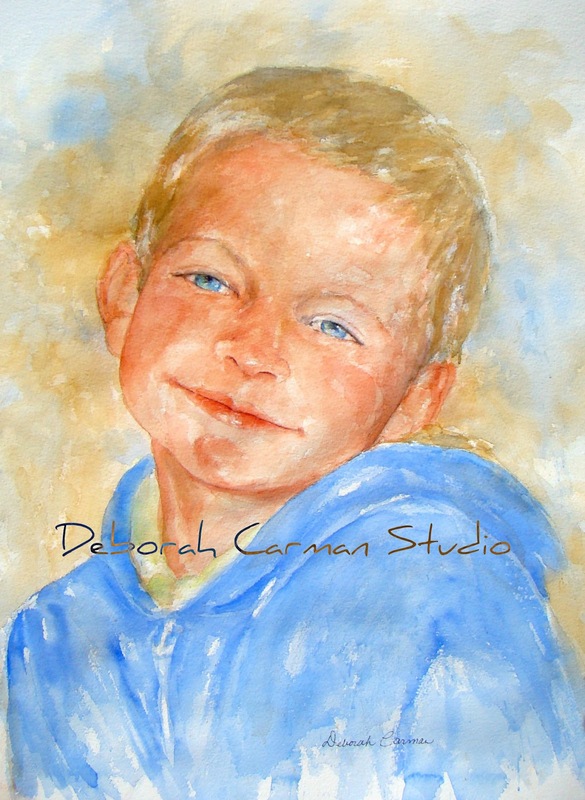 Anytime I am commissioned to paint a piece it comes with a little pressure, for the simple reason that I want to do my best work for that person. But I thoroughly enjoy the process and I always count it an honor. Plus, it makes me feel great that someone enjoys my work.